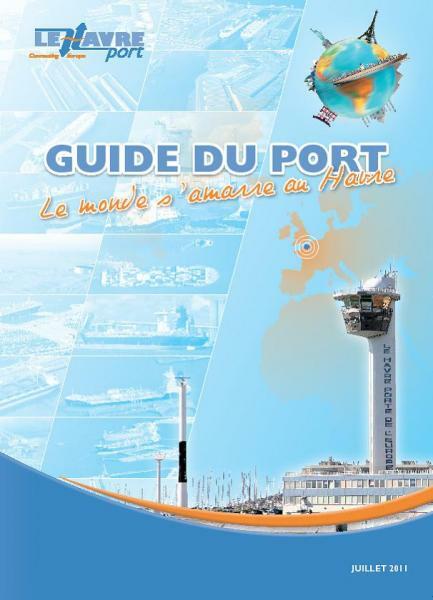 The Port of Le Havre has published its first port guide, providing what it calls practical information to facilitate ship calls. 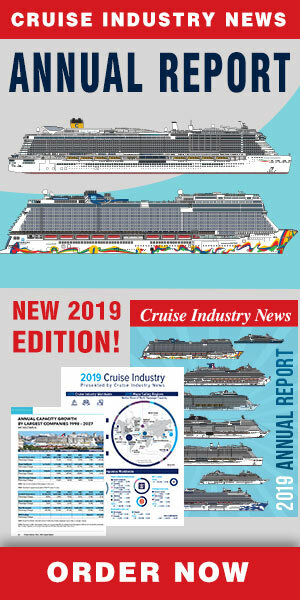 The guide covers a range of topics, including local regulations and procedures, as well as services available from seafarers’ missions and clubs to bunkering and waste handling, in addition to security and safety information. Currently available in French, the guide will soon be available in English and Spanish.